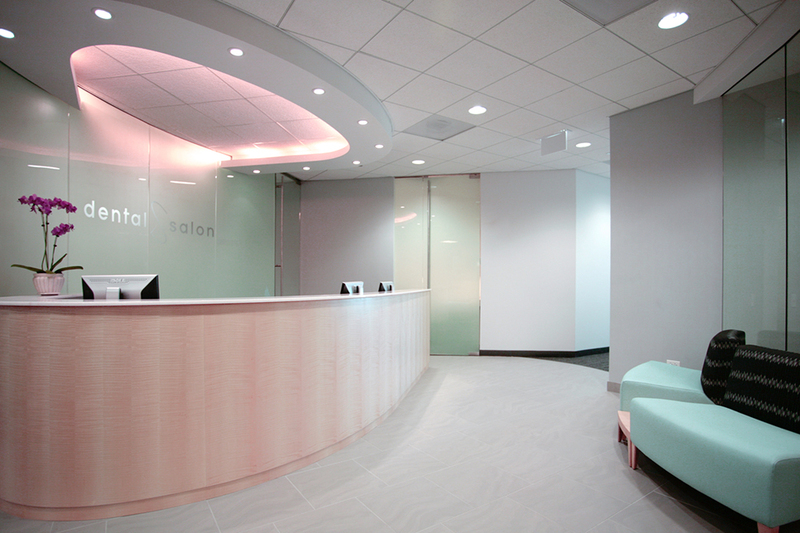 Looking to update their digital presence to reflect their state of the art facilities and service offering, Dental Salon reached out to ArtVersion to redesign and rethink their website. 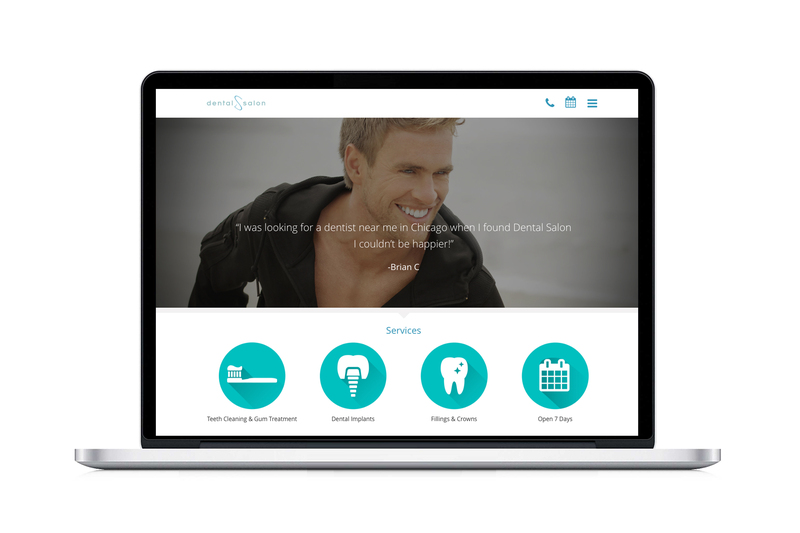 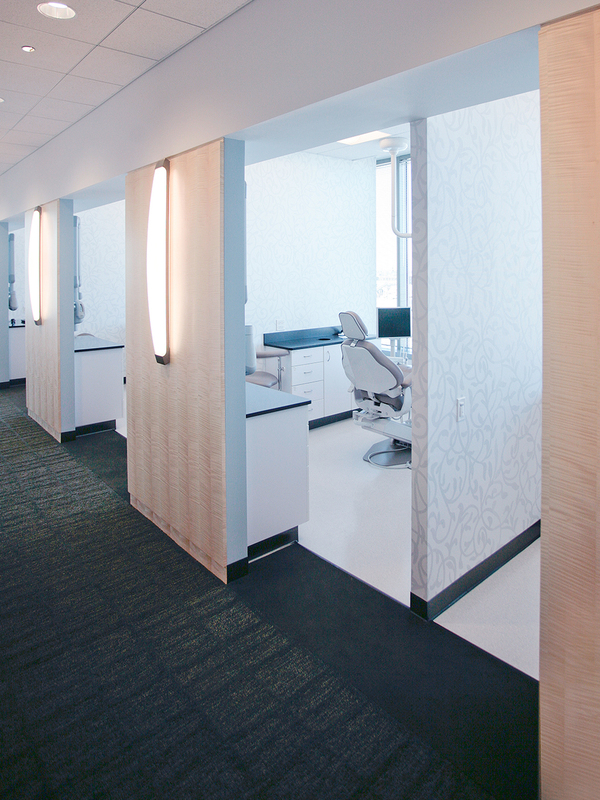 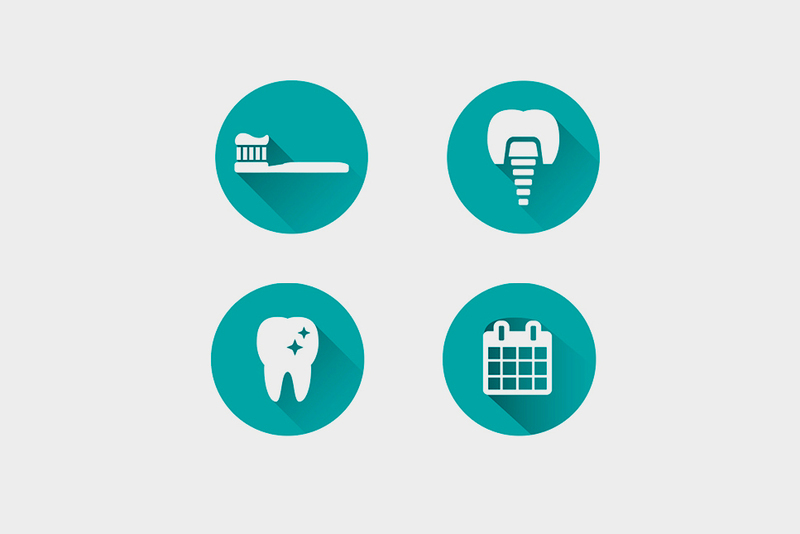 Through an implementation of a clean layout, image curation, custom icons and blog integration – the team at Dental Salon can reach an expanded customer base and grow their business. 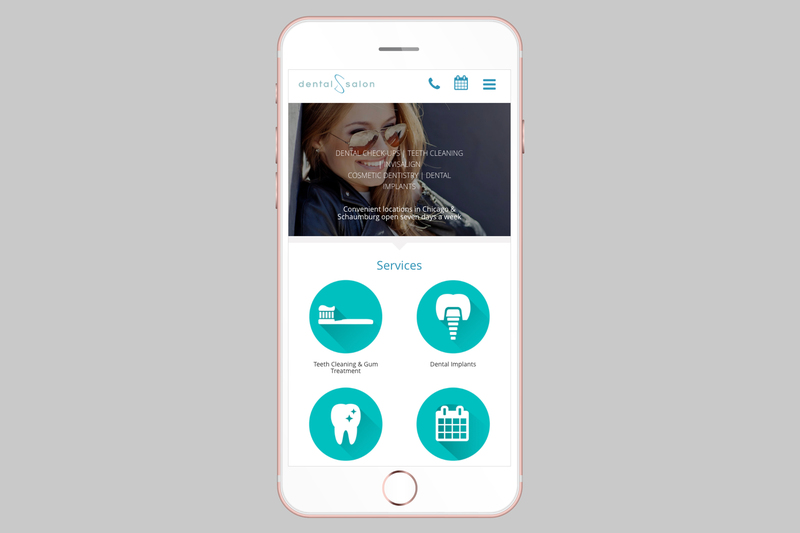 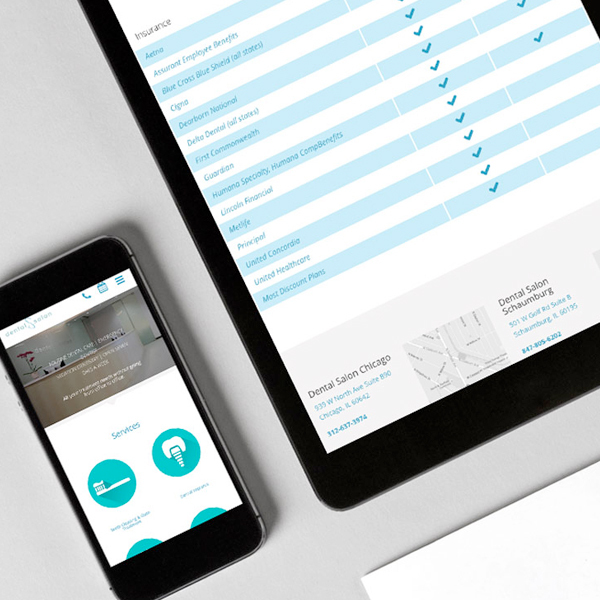 We designed simple and clear steps for users to learn more about services that Dental Salon offers and move toward engagement. 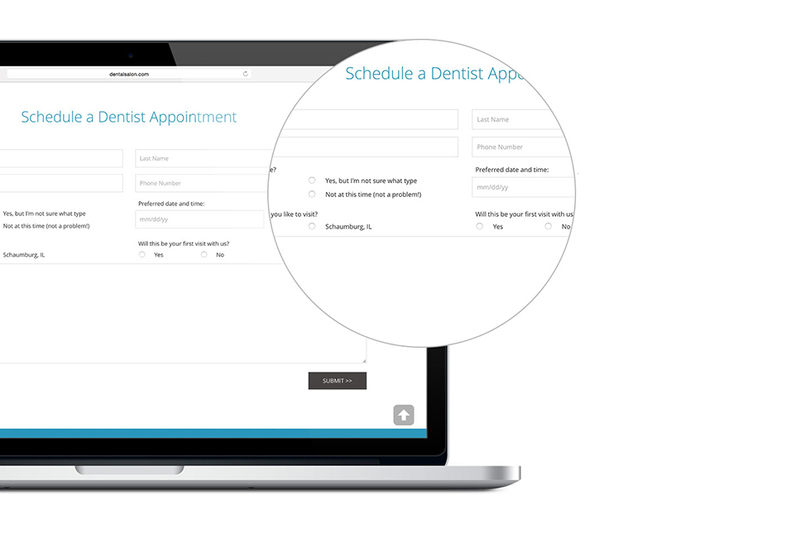 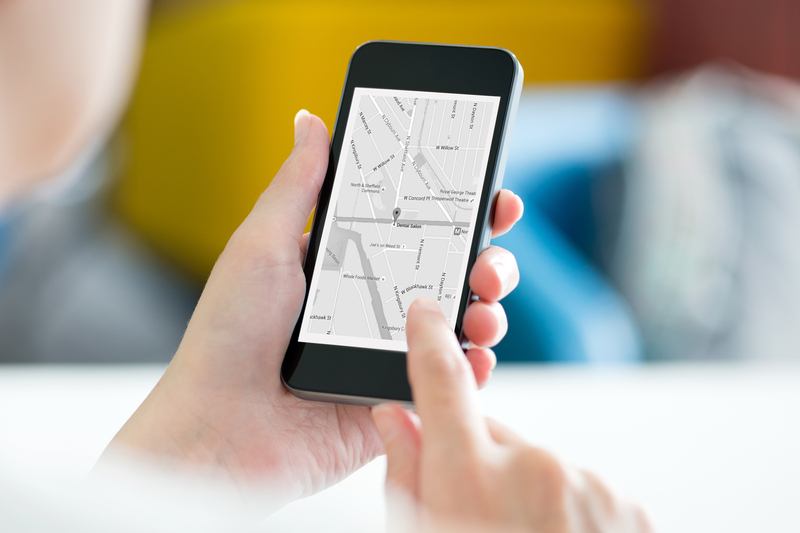 The experience is fresh and intuitive, allowing potential customers to scroll through and get the information they need and begin the process of making an appointment on any device and platform. 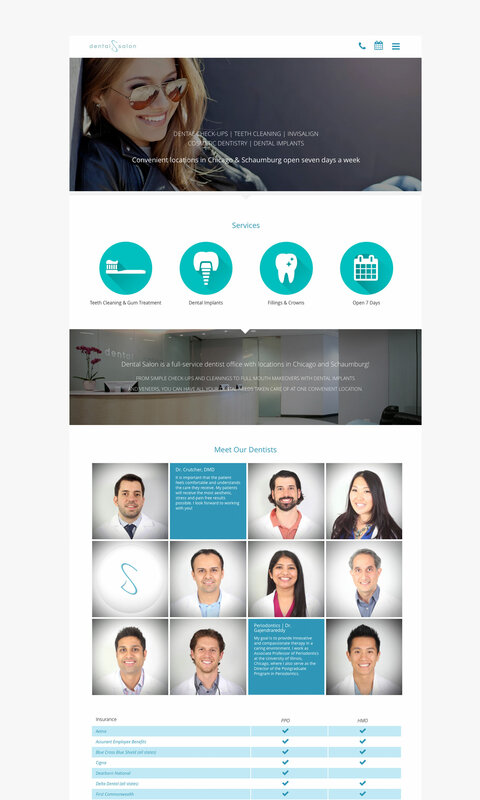 Users can easily explore the site being directed by simple but concise navigation using custom icons in line with the Dental Salon brand perspective. 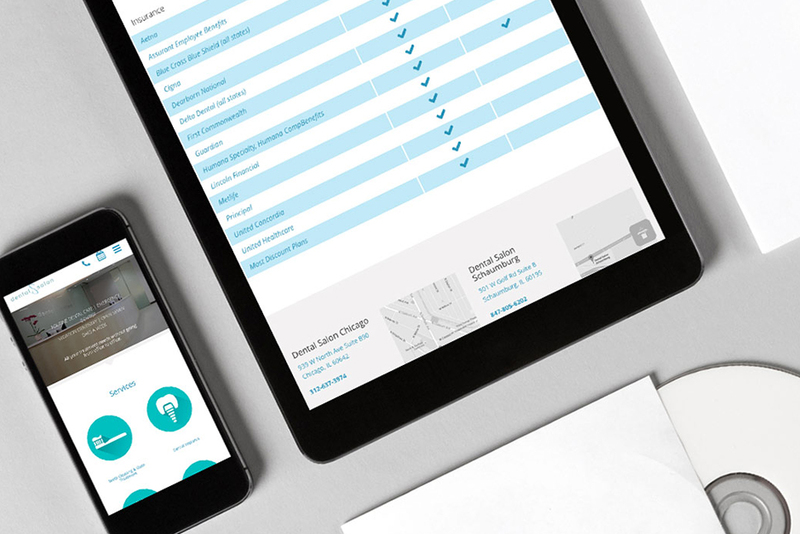 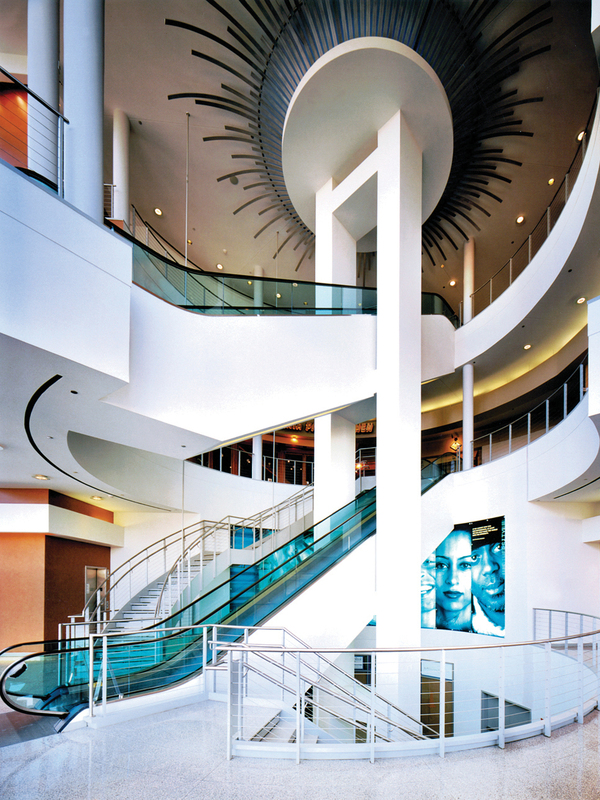 Integration of curated imagery facilitated an immediate refreshed point of view. 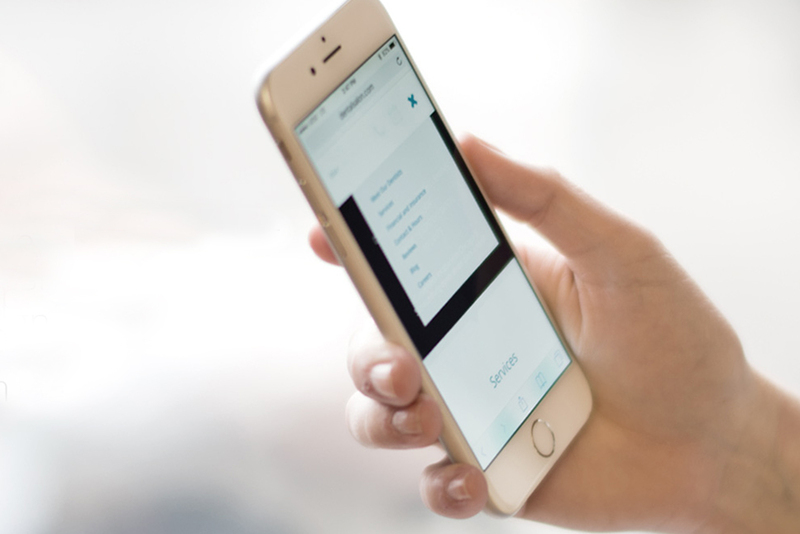 The addition of a blog and ratings, reviews allowed for more interactivity and better SEO.